The supermarket is packed full of all kinds of chocolate bars that are mostly sweetened. 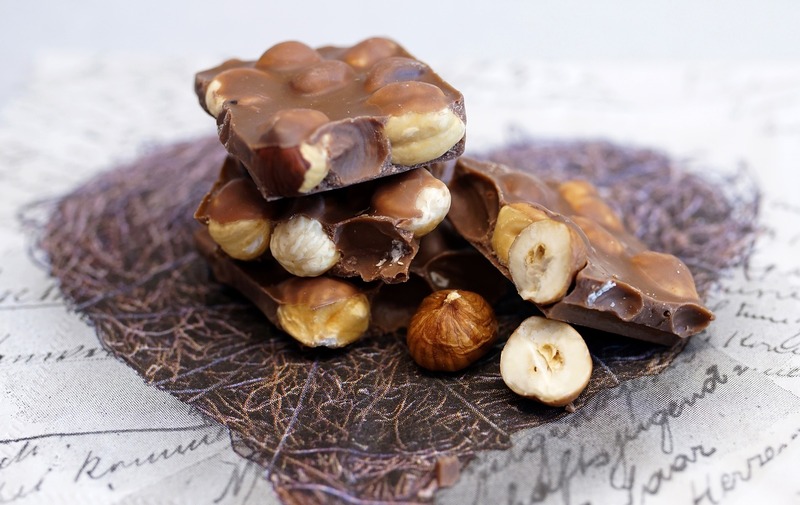 However, there are also white chocolates, chocolate with fruits, nuts, confectionery and numerous types of black chocolate with varying levels of bitterness. Was there always so many different varieties of chocolate? The answer is no and chocolate bars with so many different flavors have only come about within the last 200 years. There have been various attempts to overcome the bitterness of chocolate throughout history. The Mayans drank warm chocolate and the Aztecs drank it cold. They added all kinds of flavors to improve the bitter taste. The Aztecs included chili, pepper, vanilla and honey which was also continued by Europeans. 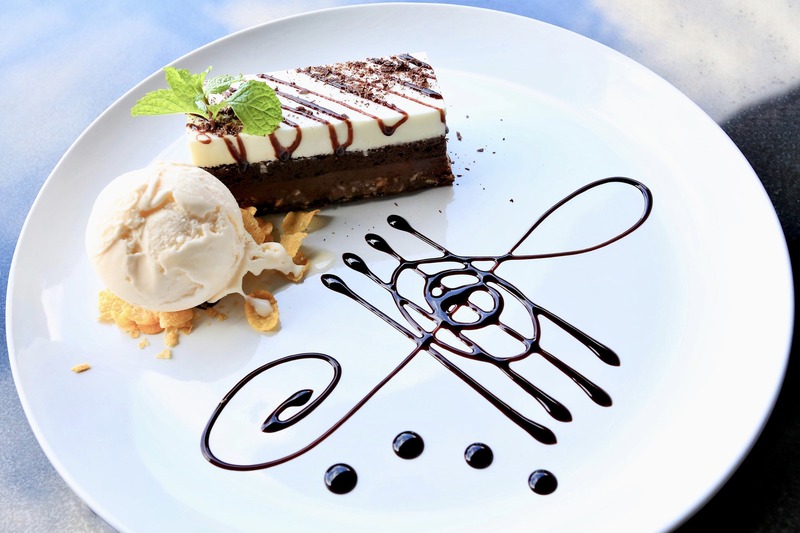 Chocolate eventually made its way to Spain from Mesoamerica as a result of Christopher Columbus’ travels. Chocolate was introduced to the Spanish Court. They added all kinds of ingredients like the Aztecs but also new ingredients such as sugar. These ingredients had an ongoing affect on the future flavors of solidified form of chocolate that we consume today. 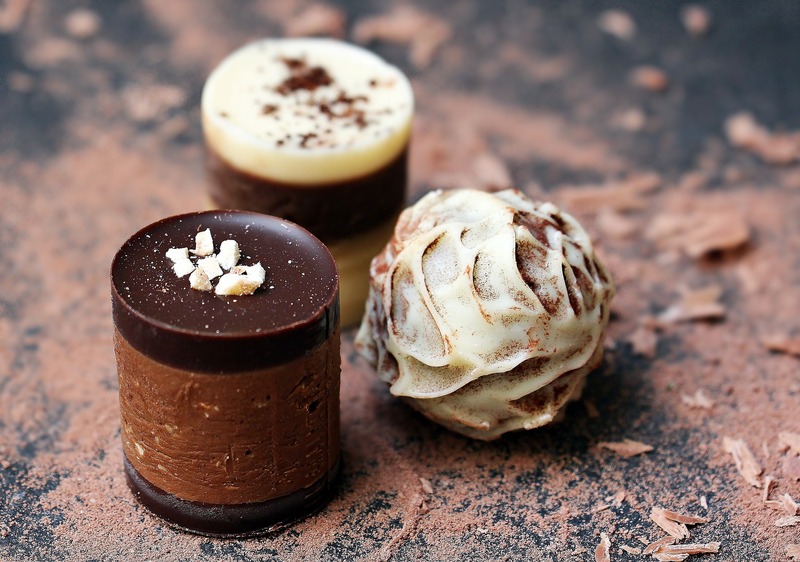 Sugar, vanilla and chili are still popular ways to consume chocolate. Milk had also been used as an additive to chocolate since the 17th century but became more popular in the 1800 as powdered forms started to be added to chocolate. Condensed milk was also added to chocolate. Both types of milk had a profound affect on the forms of milk chocolate that most people consume today. The first milk chocolate was made by Daniel Peter and Henri Nestle in 1887. The two creators were both from Switzerland and made a new type of chocolate containing sugar, cocoa butter, cocoa liquor, milk or milk powder, and vanilla. This overcame the bitterness of chocolate and created a pleasurable way to eat chocolate for all ages. However, due to the large amount of sugar and fat content it decreased the health benefits of chocolate for the mass market. Dark chocolate is still a popular choice for more health concise purchasers despite no convincing evidence that that this type of chocolate provides any significant health benefits. Many people are surprised to know that sugar, cocoa butter, cocoa liquor, and (sometimes) vanilla are added to dark chocolate. 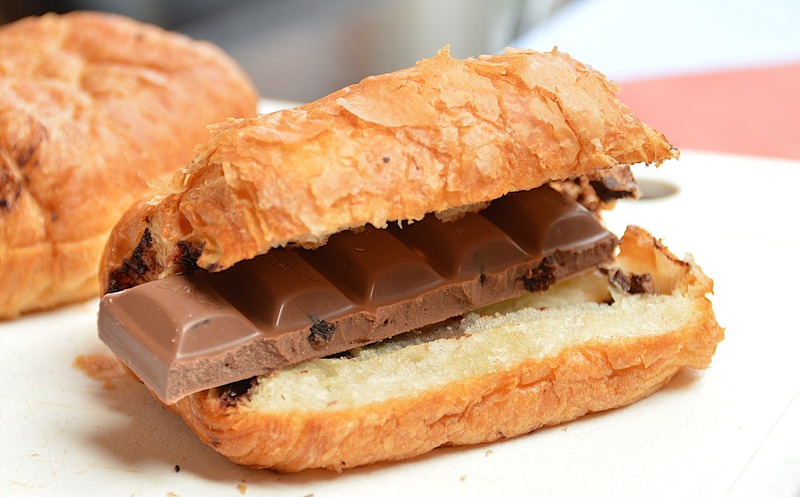 Chocolate can now be eaten with many different foods and comes in different colors and forms. It is now possible to eat chocolate filled with caramel,orange, mint and many other ingredients but the fundamental ingredients have not changed for hundreds of years. Chocolate is undergoing a huge transformation and there will be all kinds of exciting and different forms into the future.